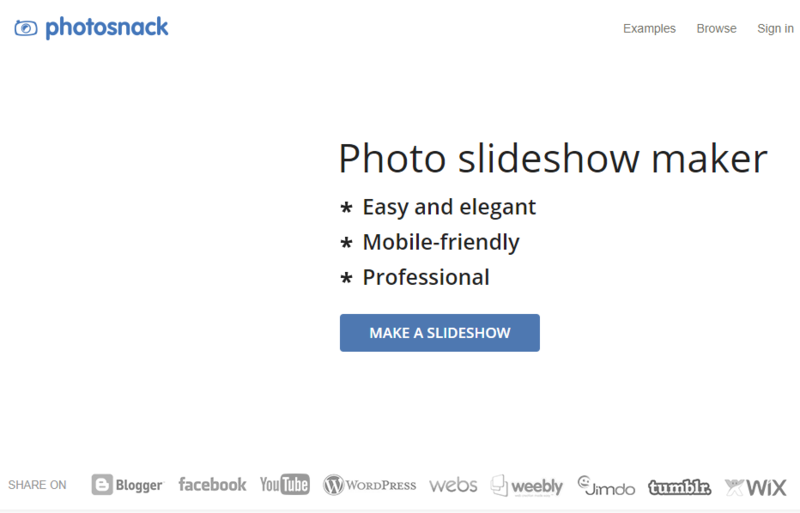 If you’ve been using Photosnack to build photo slideshows, you will probably be aware that it’s been discontinued. 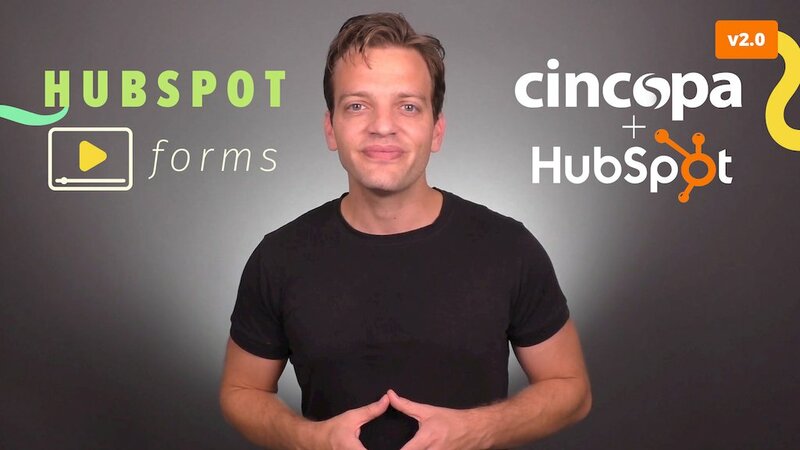 The good news is that cloud platforms, like Cincopa, provide you with a great alternative to Photosnack and many added benefits. 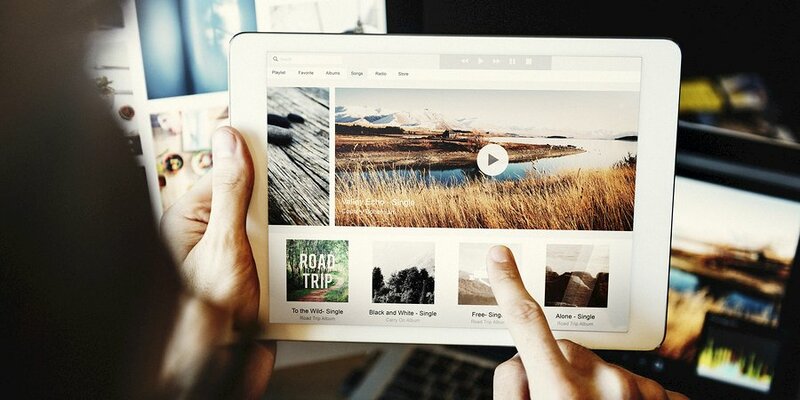 You will be able to continue creating photo slideshows, but you will be able to do so much more. 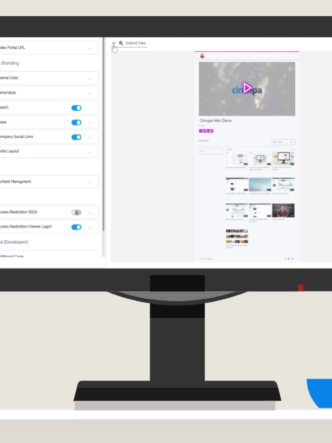 The interface is just as easy to use as Photosnack, and you won’t have a problem embedding and sharing media, even if you don’t know how to code. Photosnack is keeping all subscriptions and files in the cloud for a year. If you were a user, you have to download their files before August 3rd, 2019 which gives you time to compare options and find an alternative that suits your needs. 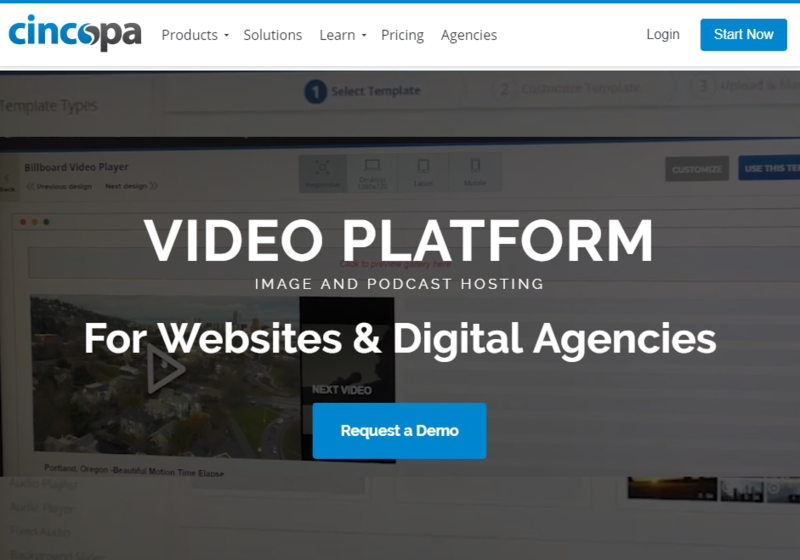 With Cincopa’s cloud platform, you can host, manage and analyze your images, videos, and audio on its website and share your media across multiple channels to tell your story and engage your audience. 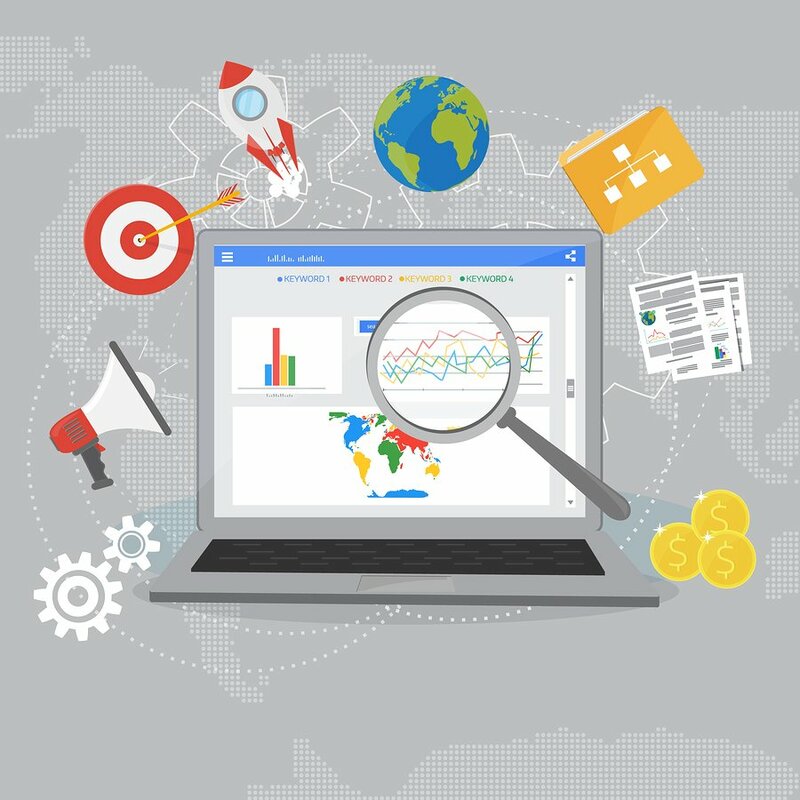 It is suitable for a small online website owned by the single marketer, but it can also be used by a heavy traffic website maintained by the large team. Cincopa provides an all-in-one hosting solution. You can store all your content in one place, manage your assets from a single dashboard and share your media with a few clicks. All you need to do is go to the Cincopa website and create an account. It is extremely easy to add a new gallery and set it up. Embedding it is also very simple, and updating a gallery automatically updates it on your website with no extra work needed. To publish to your website, all you have to do is copy and paste the embed code. You can also share via any social network, third-party website or email with a direct link. If you were frustrated by the limited templates offered by Photosnack, you will be pleased to know that Cincopa has 100 templates that you can customize. These responsive templates support all media types, such as slideshows, video and audio players as well as podcasts, and you can choose what will look best on yours. The responsive image galleries and slideshows fit seamlessly to screen size. The skins offer various shapes and beautiful grid effects. The players have clean and easy-to-navigate interfaces. They operate in the background or full screen, and you can use various custom video formats, including Facebook mode, popup, timeline, overlay or floating video. Photo slideshows tend to have been overused, but a well-designed photo slideshow is still a good way to display creative content. Display your images with music playing in the background, just as you did on Photosnack. You can organize, edit and manage your photos, see exactly what you are working on and the effect your slideshow will have on your site. If you want to create a video gallery, upload your raw video files, and the rest is easy. The video galleries are very reliable, and you can expect high-speed downloads and great quality. Cincopa also allows you to add music players and podcasts to your website with a fast, easy procedure. You can set the interactive players to include playlists, images, menus, and album covers. The visual possibilities are endless for marketing and branding, helping you to integrate professional-looking videos, images and audio content to impress your clients. You can even mix different multimedia types in one gallery and add rich media features to it. You can expect great performance on both desktop and mobile. 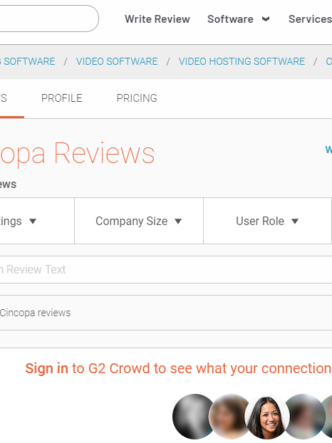 Cincopa gives you the opportunity to analyze performance so you can make better decisions and maximize monetization. Know your audience and find out who has watched your videos as well as specific data about users such as viewing time, location, IP address, first and last view dates, average engagement, and platform. Video heatmaps show engagement during the viewing process. It is possible to convert your viewers into subscribers by adding custom email collection forms into your videos. You can choose where you would like it to appear: at the beginning, mid-roll or at the end. You can integrate directly with all your favorite tools. Integration with email is possible, whether you use MailChimp, Constant Contact, GetResponse or WordPress. 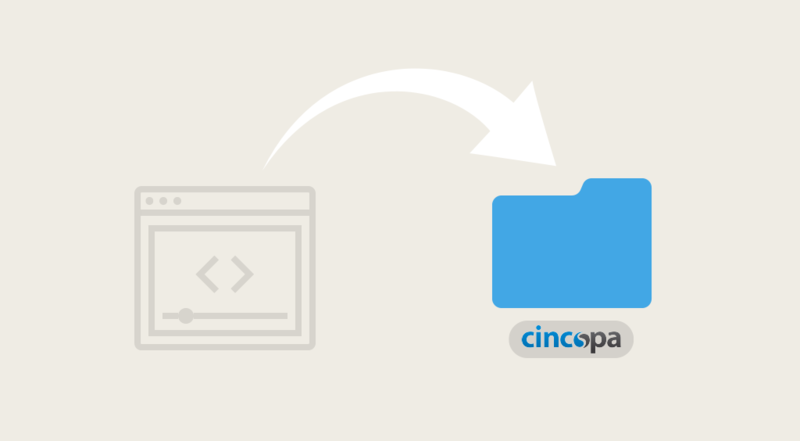 With Cincopa, you can use a free version which is limited to 200MB traffic a month, 3 video, 3 audio, and 50 images. A 30-day free trial is offered, in which time you have access to all the premium features, a generous amount of monthly traffic and you can upload a large number of files. If you decide to go for the paid version, there are various options. For example, you can go for the Startup Option which is for blogs with mostly images and costs you $99 once-off or Plus which will cost you $25 a month. Photosnack was finding it difficult to keep up with the competition while using outdated technology. 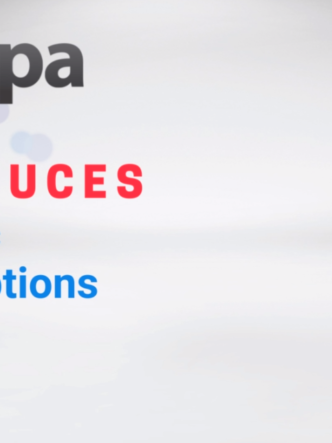 Cincopa offers a superior alternative with probably one of the largest collection of video player templates on the web. You will still be able to create your photo slideshows, but you will also be able to host and manage your videos, audios, podcasts and more.